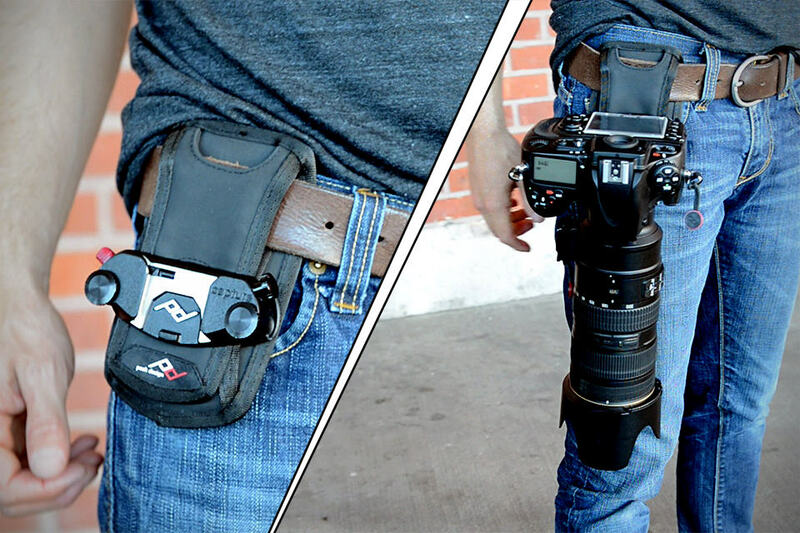 there are couple of ways which you could carry your DSLR. one being in the bag, which makes it not so quickly accessible and two, using a neck strap which tends to hinder your movements as the camera swings about as you move. the solution? the Capture V2 Camera Clip System. as the product name implies, this is the second generation of the first highly successful Capture camera clip system by Peak Design introduced two years ago and what makes this new version awesome is, improvements have been made based on requests and suggestions from over 50,000 active customers. for the uninitiated, Capture is a compact aluminum clip that allows photographers to carry their cameras securely on any backpack strap, belt or bag. a quick-release mechanism allows you to draw the camera swiftly, like a dueling cowboy, to take a shot, and rapidly and securely lock the camera back in place single-handedly. new to the V2 is a quick-release clamp for tripod or monopod use, and it is now compatible with a wider range of photography gear such as sling-style camera traps and other tripod heads. 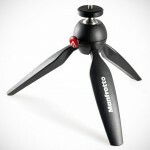 also offered is an optional accessory for use with GoPro mount. 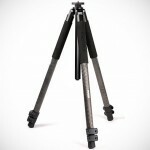 two models are currently offered through Peak Design’s Kickstarter campaign; the Capture V2 and CapturePRO. the CapturePRO has everything the Capture V2 has, including quick-release button with safety lock and quick-release plate for Arca tripod heads, plus an all-aluminum body construction (the standard V2 has glass-reinforce nylon backplate), quick-release tripod clamp for tripod and monopod, and comes with choice of Manfrotto RC2 and Arca-compatible PROplate. 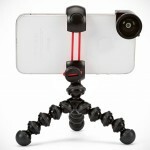 prices start from $50 and $65 for the Capture V2 and CapturePRO, respectively.